What's TTC? That's Trying to Conceive. That's one of the many acronyms one might come across when trying to find out how to get pregnant. One might roll one's eyes at "get healthy," but there's a lot to be said when it comes to small changes that can be accomplished to improve fertility health. I'm currently trying some of these methods myself. 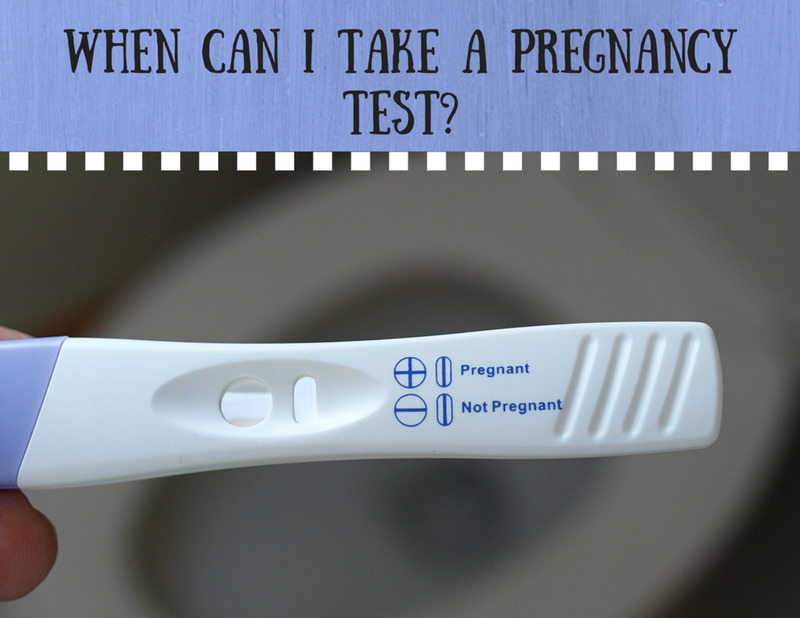 If I successfully conceive, I will be extremely happy! After doing the deed, one may notice that a significant amount of 'potential babies' may leak out. Inserting a menstrual cup after doing the baby-making dance can increase the chances of getting pregnant around ovulation time. Menstrual cups do have a learning curve to get used to. Different sizes come for different women. 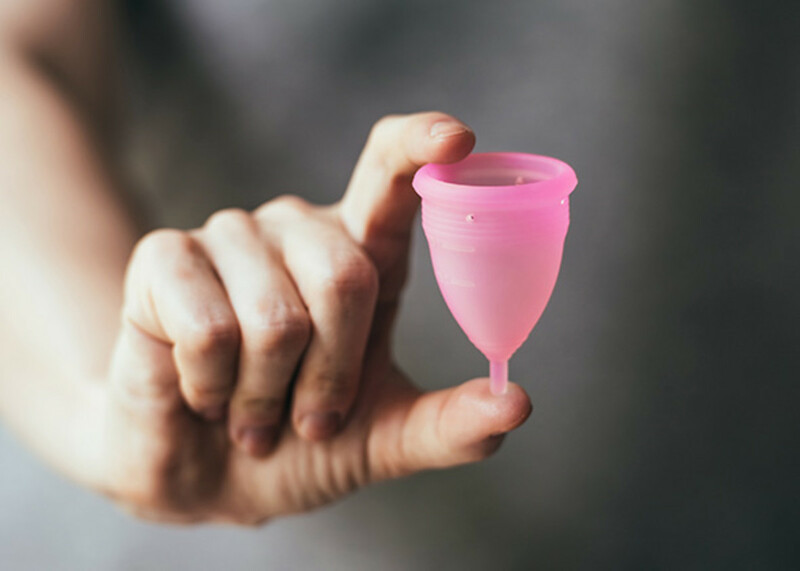 Women who are plus sized or who have already had more than two children may need a larger menstrual cup. Women who are smaller or who have not had children may best benefit from a smaller cup. The menstrual cup will act as a catcher's mitt and keep the male reproductive fluid alive, warm and inside the body. It may work best if you emulate Julianne Moore in the "Big Lebowski" and put your legs straight up in the air after doing the deed while supporting your back with a pillow, after inserting a menstrual cup. This will make sure that as much male reproductive fluid goes towards the end goal as possible. The cup ensures that no potential babies are left behind through the day! One can leave the cup in for twelve hours, unless it interferes with daily bodily functions. I bought a menstrual cup myself last year. I was quite nervous about it, as it seemed something a bit foreign and strange. It has worked wonderfully for its intended purpose, but it has served another purpose to me: for trying to conceive! There have been many reports on TTC forums of women having a positive test after a few rounds of Mucinex. Mucinex thins the mucus not only in the air passages but in other parts of the body that have mucous membranes. This makes fluids runnier, more free-flowing, and less dense, which is perfect for the female reproductive environment. This womanly reproductive mucus may be thinned, and as a result, work as a better vessel for the carrying of the potential babies to the donut-shaped end goal area and onward. Thick mucus 'down there' may act as a barrier and prevent pregnancy, which is why Mucinex may be a conception friend. Pineapple's core has a particular substance called Bromelain. Bromelain has anti-inflammatory properties. When ingested on the day of conception, plus five days after, the chances of a baby 'sticking' may improve due to an upgraded uterine lining and lessened inflammation within the uterus. Bromelain mildly thins the blood, much like baby aspirin, except it does so in a completely natural way without over the counter medications. Avoid eating pineapple in between ovulation cycles, as the high acidity can have an adverse effect, affecting the PH of the delicate feminine reproductive areas. Make sure the pineapple ingested are fresh and focus on the core of the pineapple. Pre-Seed is friendly for male reproductive fluid. It is very close to a woman's fertile fluids. 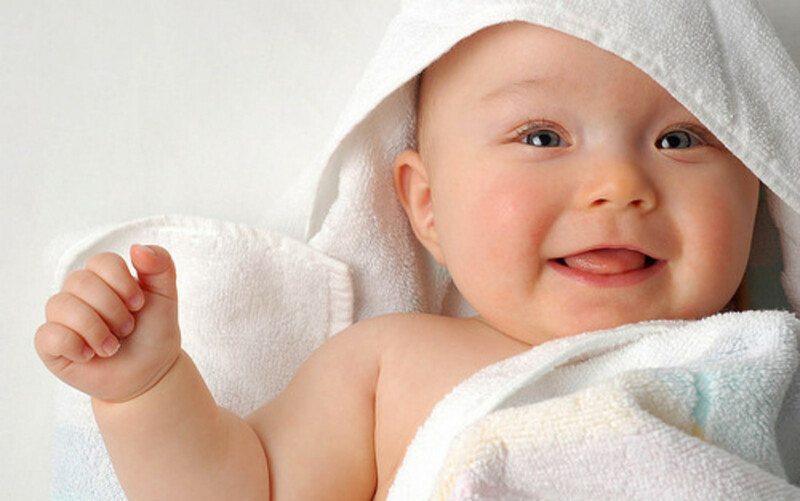 Most lubrication serums on the market create an extremely harsh environment for potential babies. Several changes can occur within the woman's inner reproductive areas, and these changes could affect PH of the environment, consistency of membranous fluis, or damage the male reproductive fluid itself. Pre-seed will not harm or limit the little swimmers as most lubricants can. It's glycerin-free as well as PH-balanced. It is isotonic, meaning that it does not have a drying effect. Therefore, potential babies can swim freely to their target. Using Pre-Seed is a bit different, as you have to insert the plunger all the way inside, twist applicator, and squeeze the contents inside. This small change can make all the difference. A hysteroscopy may be necessary for women who have had an unusual imaging report that is showing a lot of polyps within or around the uterus. It is primarily is used for 'scraping' the uterus clean. Sometimes polyps may block essential reproductive occurrences from happening, or old tissue may be left over from previous pregnancies or miscarriages. A hysteroscopy leaves the cavity of the uterus area clean, clear and free of debris. Usually, the material removed is examined to make sure it is benign in nature. I had a hysteroscopy a few month's ago. I looked up some experiences on YouTube, and while I was nervous, everything ended up being fine in the end. I had polyps within my uterine walls, and a few other issues that a hysteroscopy was able to resolve in a painless manner. You can try checking your fertility with saliva tests, cervical mucus or temperature, but a more reliable way is through fertility monitor. Fertility helps a woman find out what days she is most fertile. 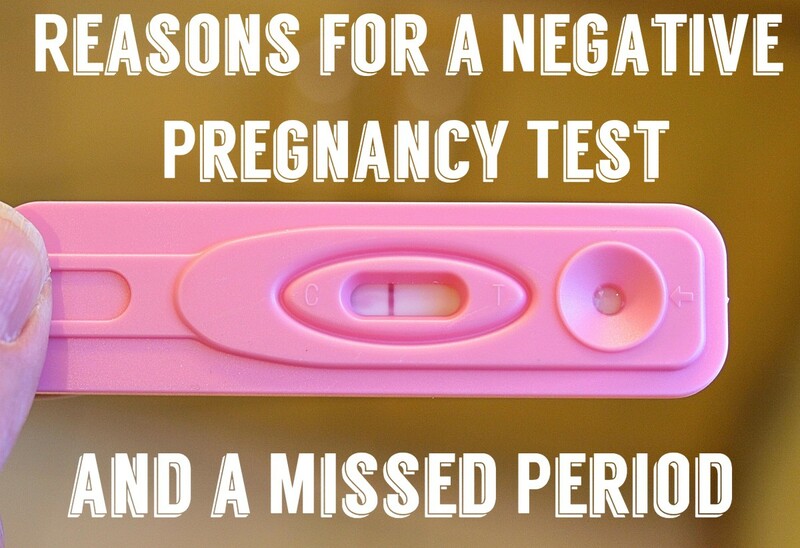 When ovulation happens, this is the most fertile time in a woman's cycle. 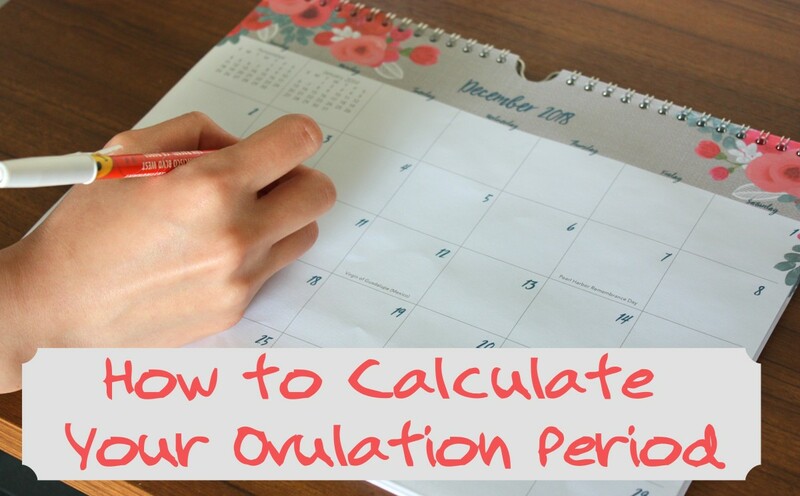 Ovulation releases a hormone in the urine called the luteinizing hormone, also known as the LH. Even though it's always present in your urine, concentrations of the luteinizing hormone increase during ovulation. 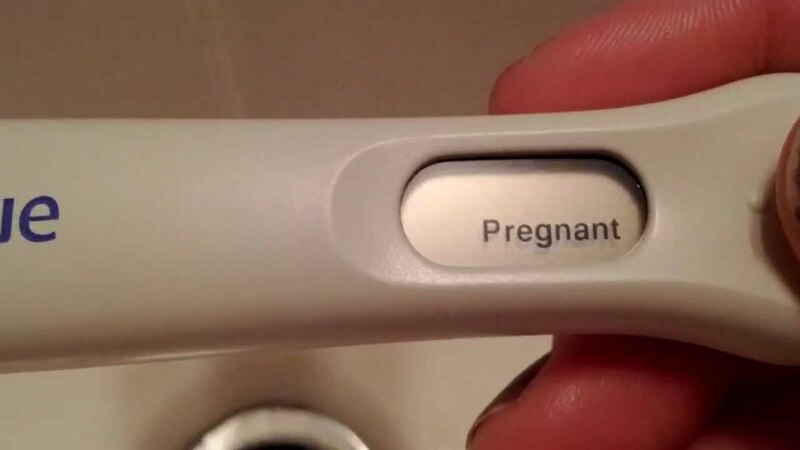 It may appear as a super dark line next to the control line, or on digital monitors, it may show a Flashing Smiley face for 'quite fertile' to a Nonflashing smiley face for 'fertile'. Try to achieve the big "O." Being able to completely release and enjoy the experience of making a baby (by achieving climax) can help one get pregnant. Contractions experienced after achieving this peak can help propel the male reproductive fluids from the entry area closer to the goal, where one wants it to be. It works best when the woman achieves her 'peak' after a man does. Many people don't realize this, but the female reproductive organ itself is somewhat curled into itself in a U-Shape. When it's 'woken up' through romance and physical intimacy, it expands to about six to seven inches. If a woman is having 'physical relations' but isn't feeling any excitement, the womanly organ will remain in a U-Shape, which not only makes penetration harder but reduces the chance of potential swimmers getting to their goal. 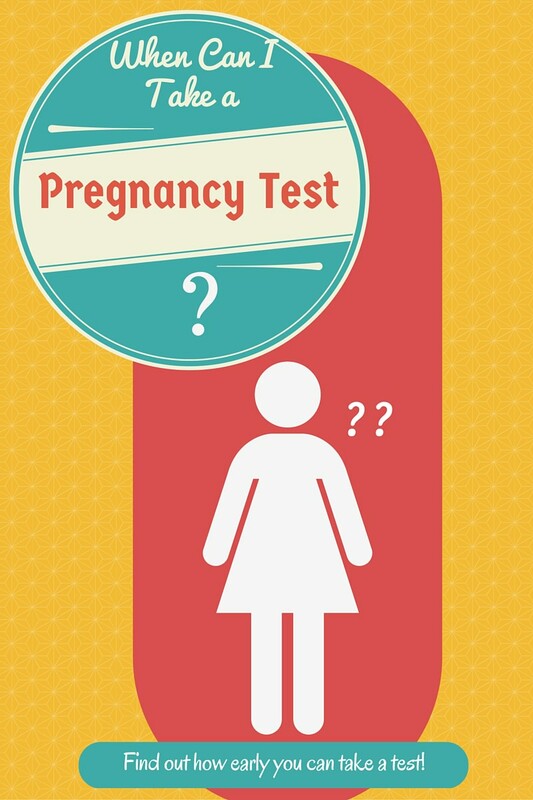 Women who have a tilted, or retroverted, uterus may have a difficult time getting pregnant. This condition can be hereditary, and it may affect twenty percent of women. One can ask the OB/GYN health care professional if the uterus is considered normal or tilted. If the healthcare professional usually has a tough time locating, and then clasping on to the donut-shaped area leading to the uterus, using their tools, one may have a retroverted uterus. There are massage techniques, such as the Mayan Abdominal Massage, which could make a difference. It's supposed to help remove any internal tissue that's in the way, as well as loosen up older clots in the uterus. It can also assist in re-positioning the uterus to improve blood circulation and even gastrointestinal issues while improving fertility. Many places offer this kind of massage. I use a menstrual tracking app called My Calendar from the app store for my phone. It's great because it has a cute, comfortable interface that uses past menstrual cycle information to follow trends and cycle length, as well as ovulation and fertile dates. You can set up contraceptive medication reminders and even add notes. There's even a way to add days when you have been intimate, and whether protection was used or not. These kinds of apps are great because even though many women have irregular menstrual cycles, a doctor's office is going to ask for the last menstrual date. They don't want a guesstimate; they would like an exact date. 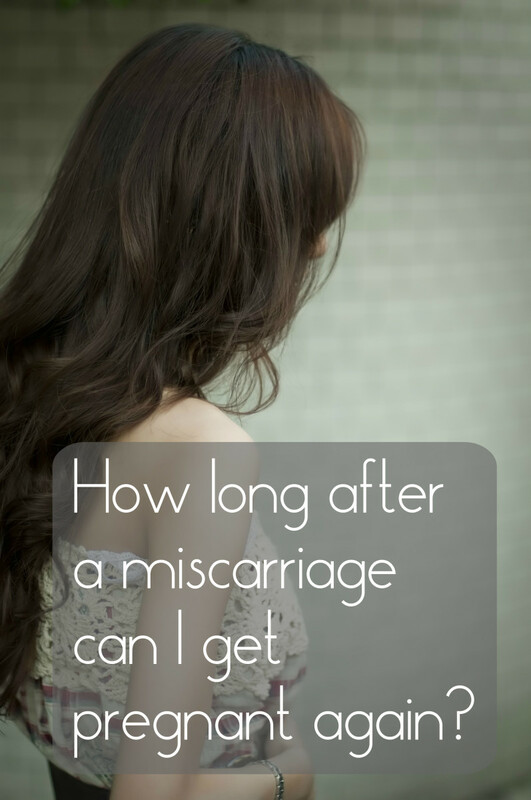 Sometimes the exact date is hard to tell due to spotting or related issues, but looking at a fertility set of instructions, it mentioned that the cycle began on the first day of a full day of bleeding. Decrease caffeine, or eliminate it. Replace it with healthy teas, or even fertility teas. Stop smoking, or at least invest in a high-quality e-cigarette. Even if you're still on nicotine, at least you're leaving the carcinogens at bay. Be active, eat healthily. You don't have to be within whatever Body Mass Index the 'experts' demand that you comply with to get pregnant, but you should increase your activity if you are usually sedentary. Know your risks and levels. Is there a family history of high blood pressure, or diabetes? Get a Pap Smear done to find out how what the cervical health looks like. It's also helpful to also have testing done to find any STD's that may have been lying dormant. Having a male reproductive count for the male and fertility hormone testing for the female help to see where you are on the hormonal spectrum. With that said, good luck and here's to the future, hope and baby-making adventures. This is me, signing off and sending baby dust your way.